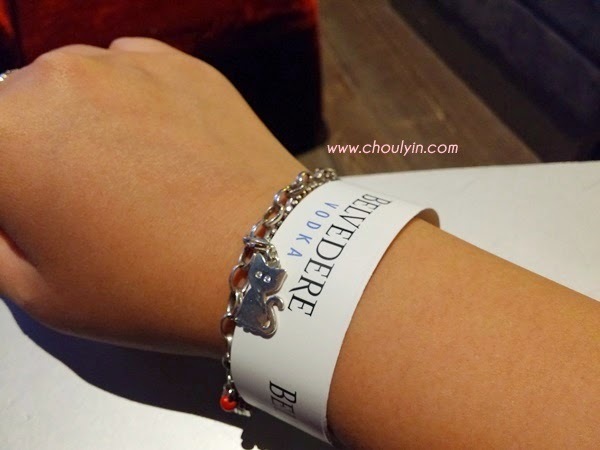 Circle of Life - Malaysia Beauty and Lifestyle Blog: Lighting up the night with Belvedere Vodka! 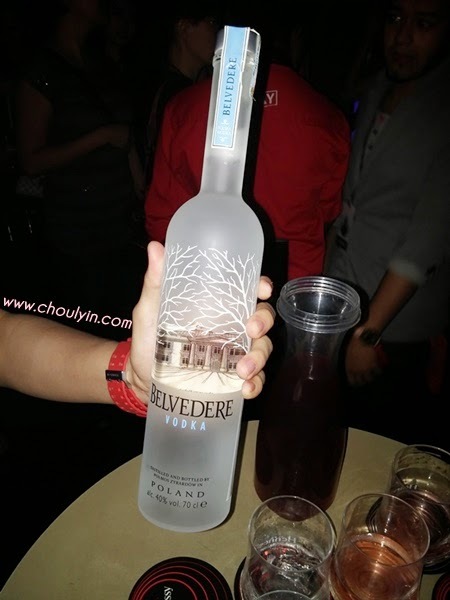 Lighting up the night with Belvedere Vodka! 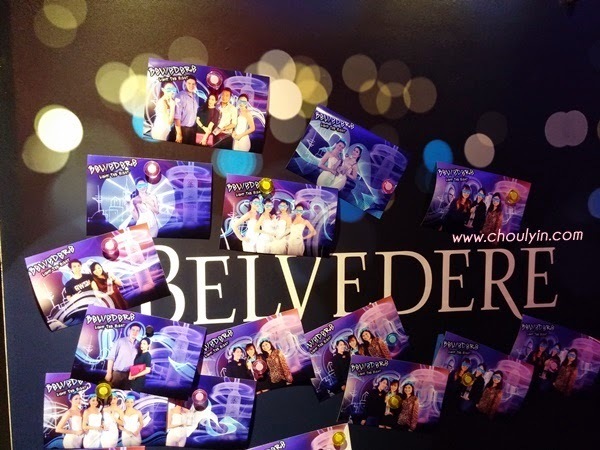 Belvedere, the world’s original luxury vodka, recently transformed one of Kuala Lumpur’s hottest night spots - Play Club @ The Roof- to a nightlife experience that truly shone. Themed ‘Light the Night’, this exclusive event treated Belvedere Vodka lovers to an edgy clubbing night of artistic light trail art, hot club beats, and an endless flow of super-premium Polish vodka. The venue decked in captivating blue lights complete with signature Belvedere Trees in white hues perfectly reflected the iconic features of the Polish vodka. 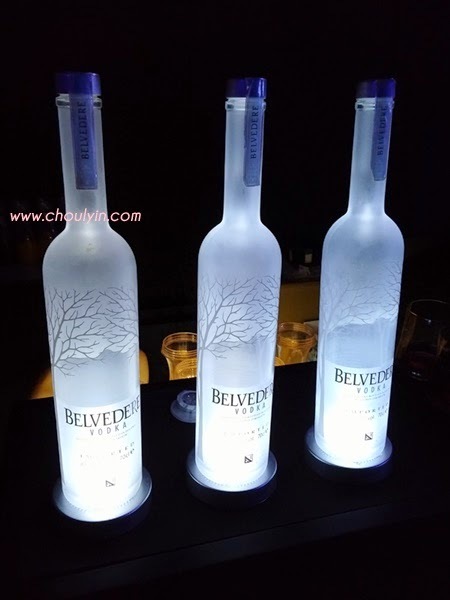 Illuminated Belvedere Vodka bottles were also seen placed on customised display stands at all corners of the club; promising a picture-perfect Belvedere party experience of an ordinary night out. We were quite early entering the club, and as such, I think were among the first. We got to see the place when it was still empty, and found our place easily enough :) Kelly was kind enough to get us some drinks, and I must say, the vodka was awesome!!!! I daresay it's one of my favourite nowadays. High party spirits surrounded the club when the light poi performance parading a variety of geometric patterns played as the opening act of the night; showcasing the bold creativity, aspiration and fun side of Belvedere Vodka. These creative rhythmical light movements were traced through the air as the batons changed colour in perfect synchronization; reflecting the spirit and light of Belvedere Vodka in all the great cities of the world. I saw the Belvebear when I came in, and I knew I absolutely need to have a picture taken with it :D The signature Belvedere Bear came with the illuminated Jeroboam Belvedere bottle and it was being passed around quite often that night. Naturally, everyone wanted a photo with it. PLAY Club’s resident DJ Kino Takamura and DJ H3 kept to the momentum of the night, showcasing unparalleled energy through their ecstatic music spins of RnB, electropop, dubstep and trap. 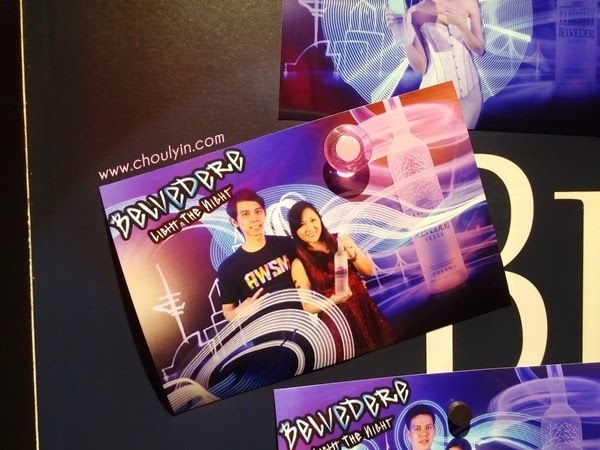 It was an awesome night for me as I got to party it up with my best blogger friends :) We were also joined by KL’s elite socialisers and celebrities such as Mark Odea, Peter Davis, Carey Ng, and the one and only Raj Aria. 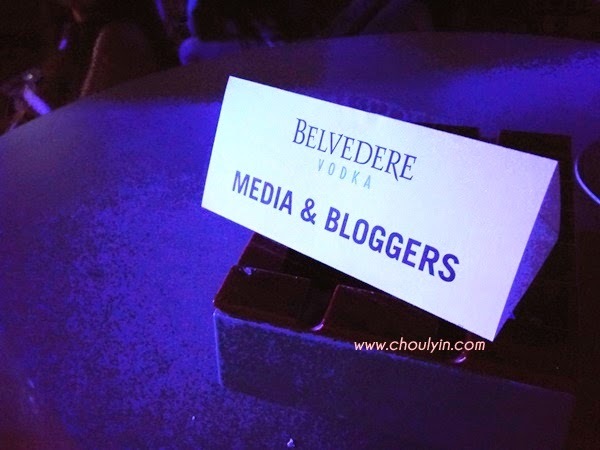 Of course, there was not a time where we didn't have a Belvedere Vodka in our hands. There was no end to the fun and excitement as guests savoured the exceptional taste of Belvedere Vodka - a profile distinctively soft with a subtle sweetness, naturally smooth and clean finish. Receiving endless praises from the likes of the Vodka Masters, International Spirits Challenge, TheFiftyBest.com Vodka Awards, 2014 International Spirits Challenge award, as well as other respected industry voices; Belvedere Vodka resounded a true spirit of luxury Polish vodka. Will I be seeing you at the next Belvedere event?